The Daytona Ultimatum and Geneva Watch Auction: SEVEN will be exhibited at Malmaison by The Hour Glass, Singapore from 4th to 8th April 2018. Asia’s leading specialist watch retailer, The Hour Glass together with Phillips in Association with Bacs & Russo is pleased to announce a four-day exhibition of exceptional timepieces from 4th to 8th April 2018, showcasing some truly rare and inimitable watches from their Spring 2018 Auctions. The 4-day exhibition will be hosted at Malmaison, its flagship boutique at Knightsbridge located in the heart of Orchard Road in Singapore. The occasion is made even more special in the presence of Mr Aurel Bacs, the world’s pre-eminent watch auctioneer whom, amongst other significant accomplishments, is best known for acquiring on behalf of a client the world’s most expensive watch – The Patek Philippe Henry Graves super complication for US$24-million. 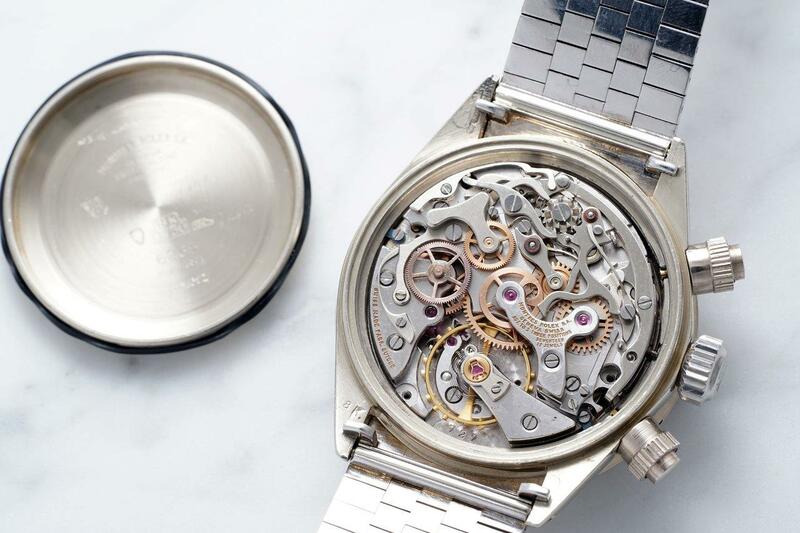 He is also known particularly, as the man who sold the world’s most expensive wristwatch – The Rolex “Joan Woodward Paul Newman” Paul Newman Daytona for US$17.8-million. 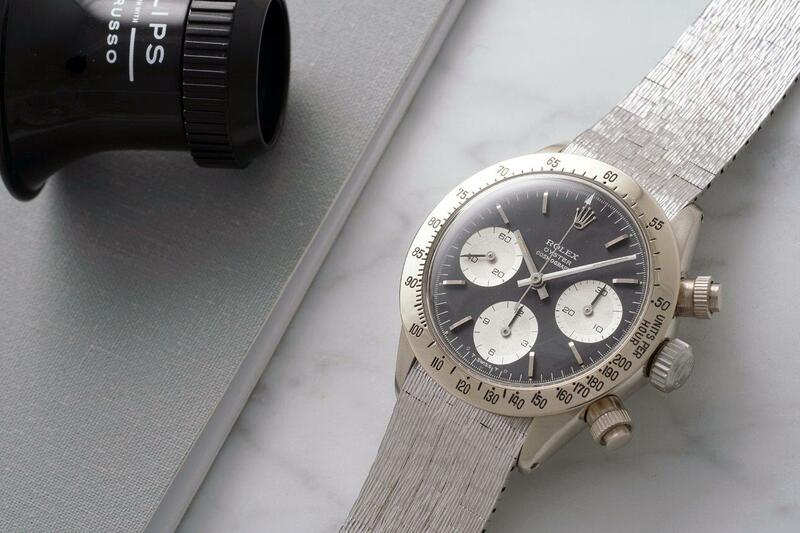 The Daytona Ultimatum will feature a highly exclusive selection of the finest examples of the Rolex Daytona to appear on the market, to be curated with the renowned authority, Pucci Papaleo. 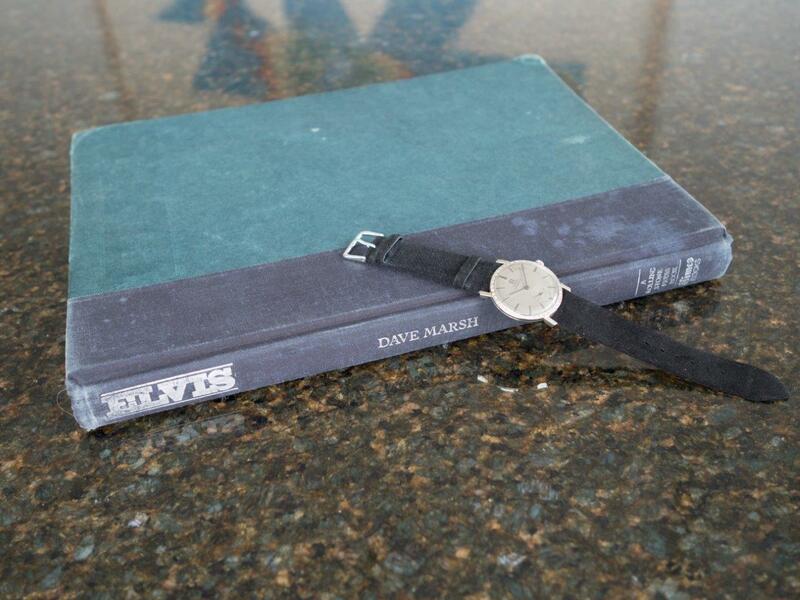 Revered within the Rolex collecting community and known as ‘Mr. Daytona’, Pucci Papaleo is the author of the ‘The Ultimate Rolex Daytona,’ a 600-page authoritative tome, widely considered as the ultimate reference for experts and collectors regarding Rolex’s iconic chronograph model. Amongst these includes an exceptional vintage white gold Rolex Cosmograph Daytona, reference 6265, also known as “The Unicorn”. 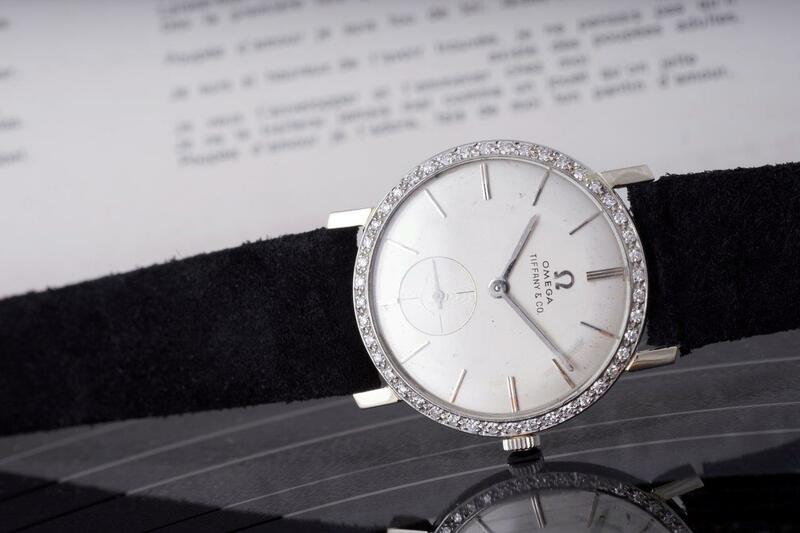 Having presided in one of the world’s finest watch collections for many years, it appears at public auction for the very first time this season. 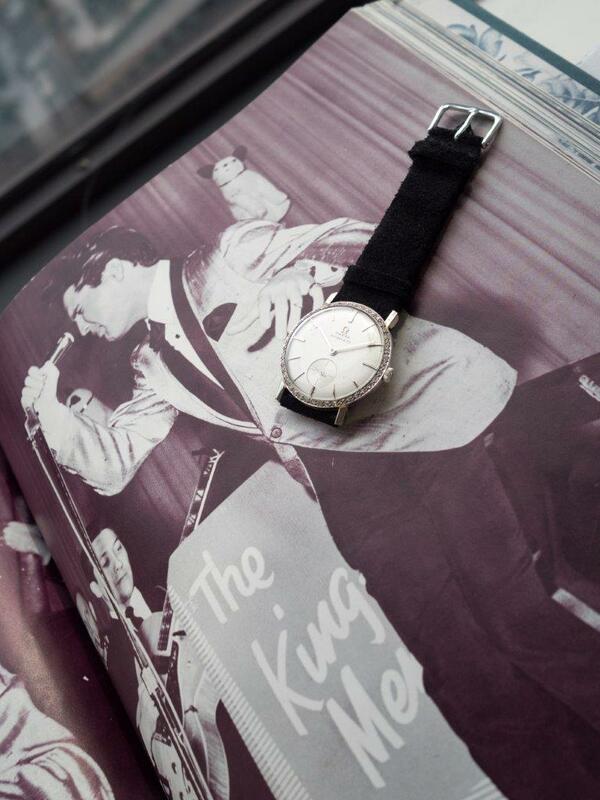 A historically important Omega wristwatch, once belonging to Elvis Presley will also be on preview. 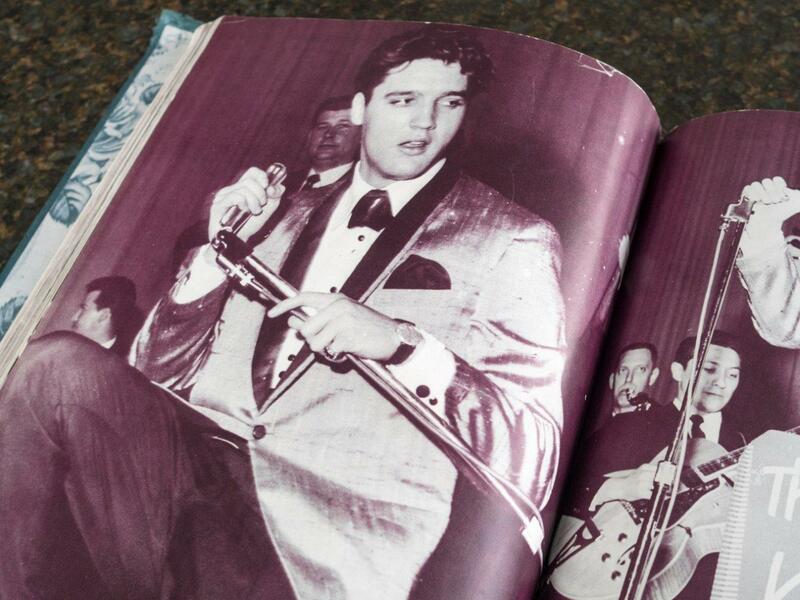 A highlight of Geneva Watch Auction: SEVEN, this exceptional timepiece, was owned and worn by the rock and roll icon. 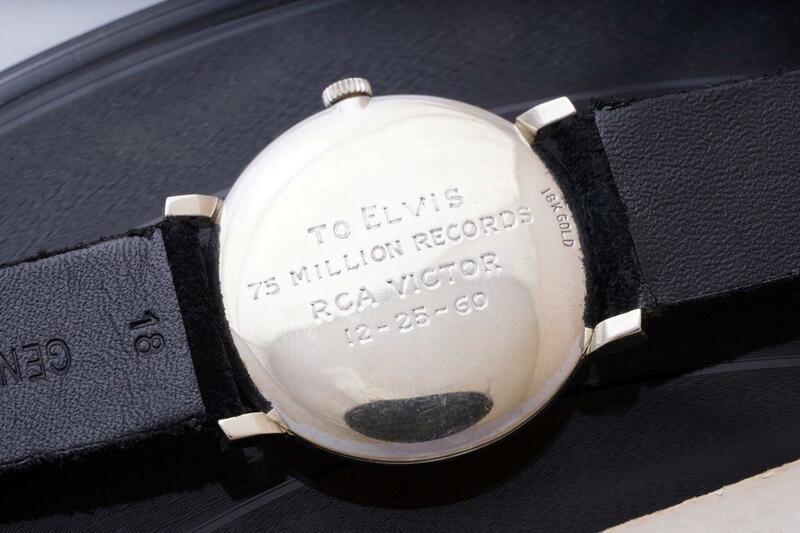 The timepiece was gifted to him in 1961 by RCA Records to commemorate his remarkable achievement of having sold 75 million records. 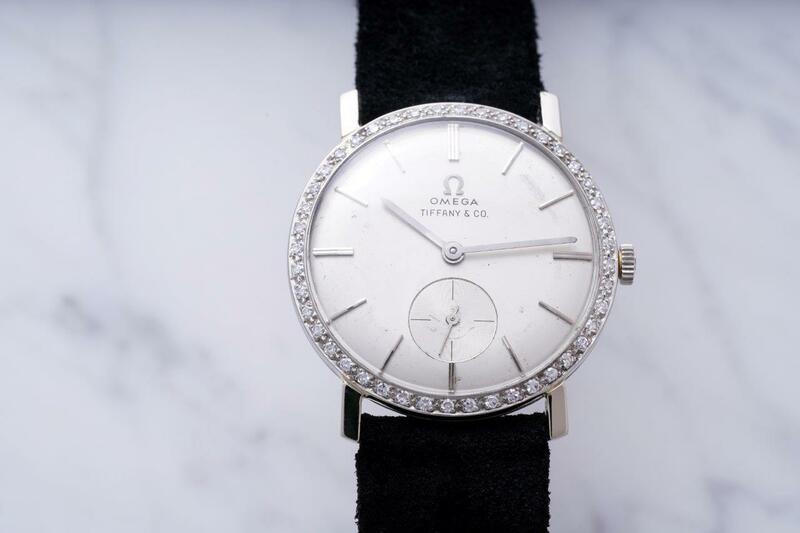 The elegant dress watch is cased in 18k white gold, housing a manually-wound Omega calibre 510 stamped with the ‘OXG’ import code for the United States – in accordance with the “Tiffany & Co.” retailer signature beneath “Omega” at 12 o’clock. 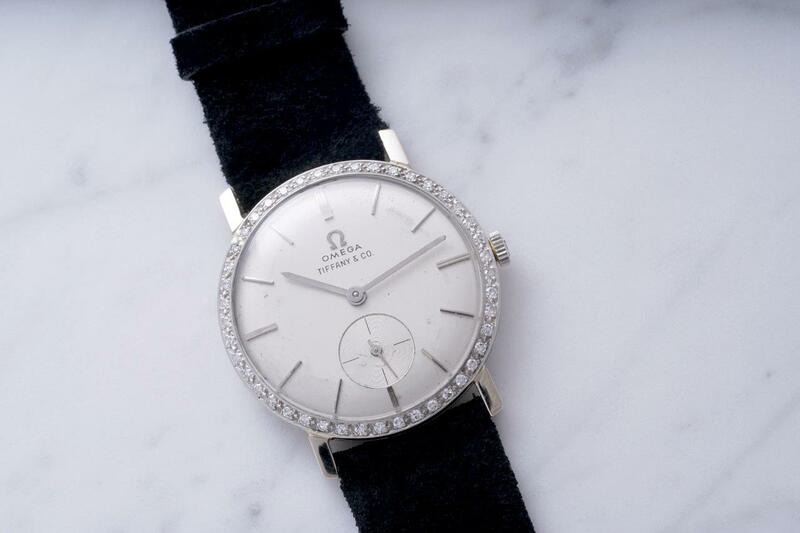 The bezel is set with forty-four round brilliant diamonds, accenting its vibrant silver dial. The watch will be sold for the benefit of Children Action, a foundation dedicated to helping the lives of youth around the world. 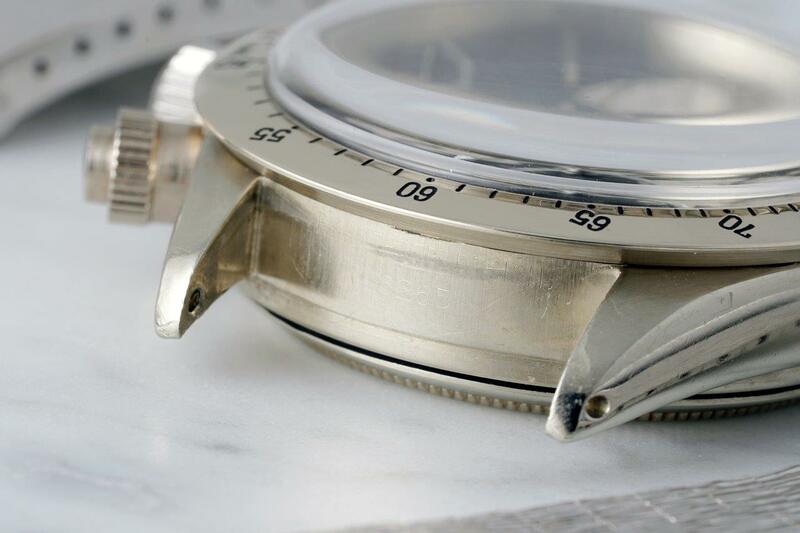 With such a spectacle of historically meaningful watches on showcase, The Hour Glass together with Phillips look forward to 4 fulfilling days of discourse and engagement with Singapore’s established watch community.